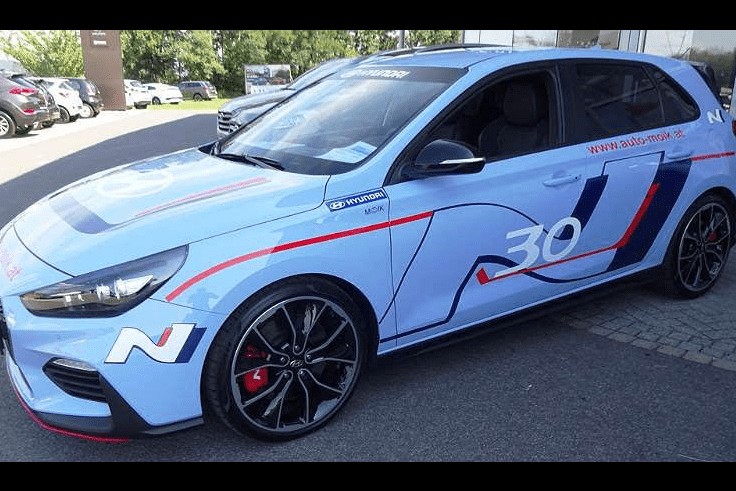 Der brandneue Hyundai I30 N Performance 275HP, Weltmeister in WTCR, jetzt auf dem Nürburgring in deine Hand. Verbaut sind ein Step 3 KW Fahrwerk, Brembo Bremsen und 4-Punkt OMP Sicherheitsgurte. Auch wenn der Rennfahrer in Ihnen mal übertreibt, das DSC Programm des BMW's wird für Ihre Sicherheit sorgen. 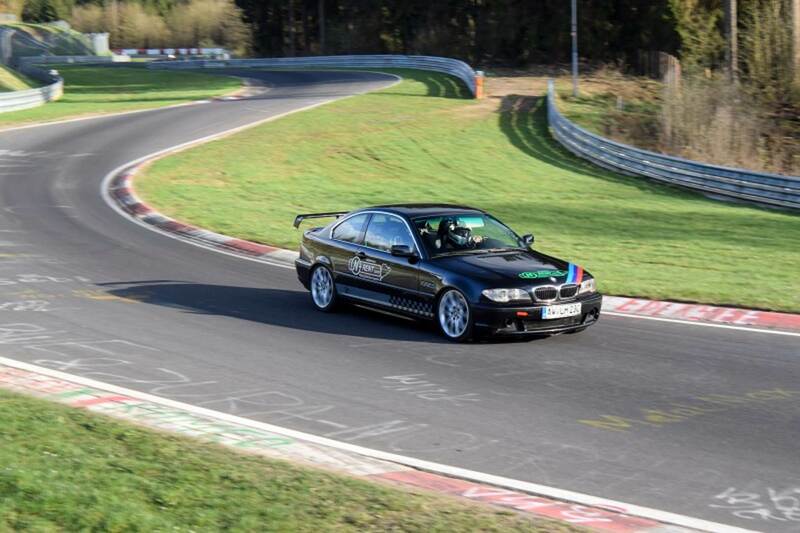 Eines der lustigen Autos auf der Nürburgring Nordschleife, leicht und vorhersehbar, mit Sportfahrwerken und Semi-slick Reifen, Brembo Bremsen, Abs und Traktionskontrolle. So können Sie auch bei Nässe sicher sein. Haben Sie das gesuchte Auto nicht gefunden? Had an amazing day at the track. Rented the Ford Fiesta in the morning and the Alfa 156 for the afternoon. Both cars were faultless and very well prepared. Lorenzo was perfection driving instructor, showing me the line and pushing me to go faster while still keeping me safe. Was an incredible experience and I would definitely do it again. I had a reservation with someone else, and the other company could not provide a car. I called several companies, and N-rent went above and beyond to provide a car the same day. I also had a misunderstanding with the track Marshall. The owner personally drove to the track to ensure everything was okay. Great staff with great customer service. I had a great time driving the Fiesta. Mike is a great guy, and the experience was very professional. Be aware that you must have enough credit in your credit cards for the insurance deposit, as stated on their website. All cars are track prepped, so you can drive with confidence. 100% recommended. We spent days looking at the best place to rent a car for the Ring. 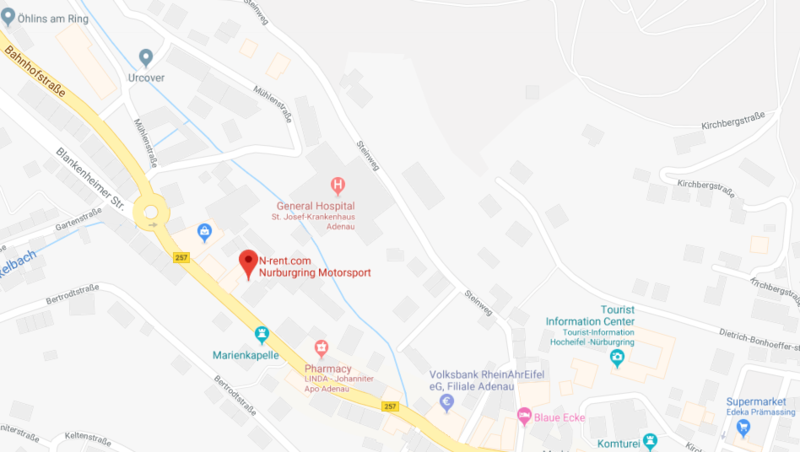 After comparing several, we decided to go through N-Rent because they had a variety of cars at a good price, from street cars to race cars, front and rear, etc. and yet, all have a cage. From the first moment they were very kind and explained everything to us clearly. VERY RECOMMENDED. I had a great rental experience with N-rent. 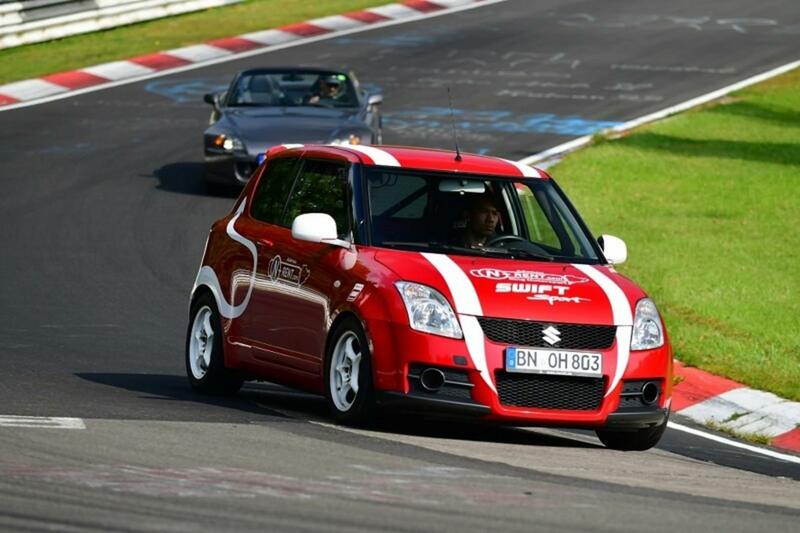 I rented the Suzuki Swift Stage 2. 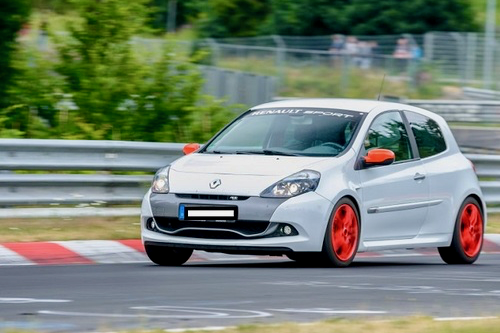 The car was in excellent/safe condition and I had a blast driving 4 laps on the Nurburgring. Mike and his team were great at explaining the track rules to me. The drive was one of the funnest experiences I've ever had and I'd highly recommend it for any petrol head! !